Smartphone specs are getting a little out of hand and that trend is not slowing down any time soon. 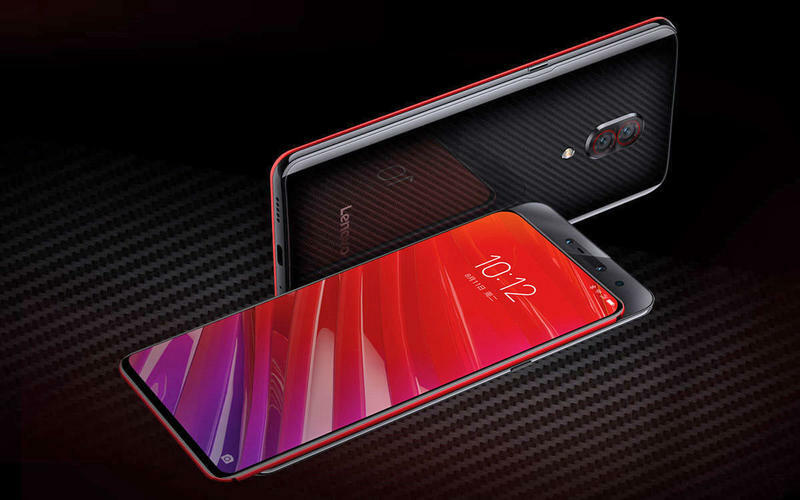 The latest smartphone maker to ratchet up the stakes is Lenovo with its stunning new Z5 Pro GT all-screen smartphone that comes with an outlandish 12GB of RAM. Lenovo’s Z5 Pro GT is very much a phone of the future. It hops on the trend of placing the front-facing camera on a slide-out mechanism to allow for a true edge-to-edge display. Even though this is not a new design, it still looks as impressive as ever. Its AMOLED display measures in at 6.39-inches with 2340 by 1080 resolution. The slide-out mechanism houses a front-facing dual-camera system consisting of a 16MP shooter with an 8MP infrared sensor. On the back will live the main camera with two lenses: 16MP and 24MP. Design-wise, the Z5 Pro GT looks like every other smartphone, which is to say it is made of glass and metal and has a glossy finish. It looks great but nothing we haven’t seen before. The real story with the Z5 Pro GT is its next-level specs. 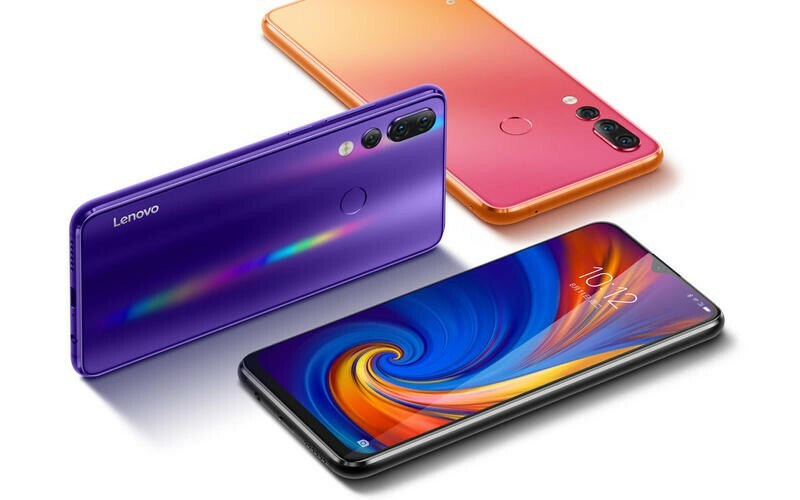 It’s packed to the brim with the most cutting-edge internals such as the Snapdragon 855 processor, 3,350mAh battery, dual SIM slots, headphone jack and 12GB of RAM. That’s a first for smartphones. Lenovo also took the opportunity to announce the cheaper Z5s. It’s not nearly as impressive as the Z5 Pro GT, but its price will also reflect that. It comes with a 6.3-inch LCD display, Snapdragon 710, 6GB of RAM and triple camera system. 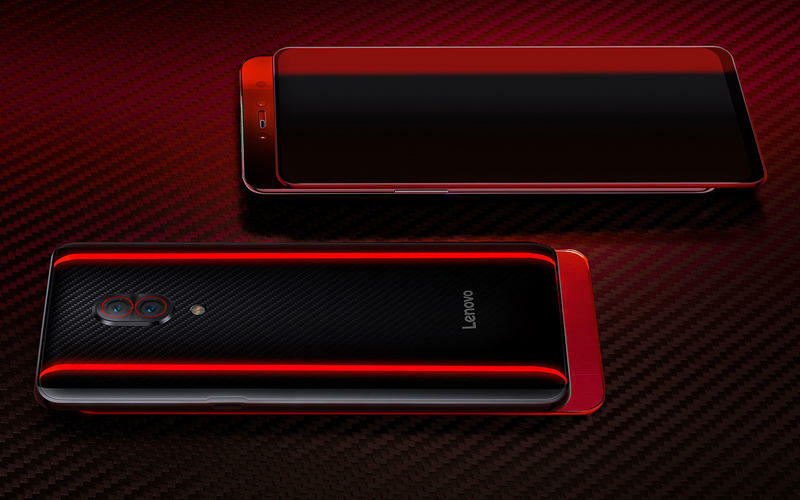 Unfortunately, it doesn’t look like Lenovo is going to bring the Z5 Pro GT (or the Z5s) to the states.